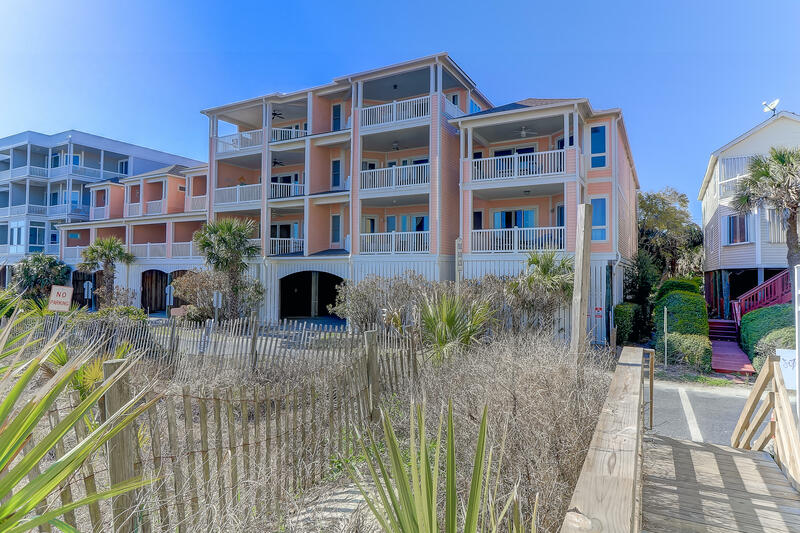 Folly Beach offers a nice selection of beach condos and townhouses on the beaches near Charleston, SC beaches. 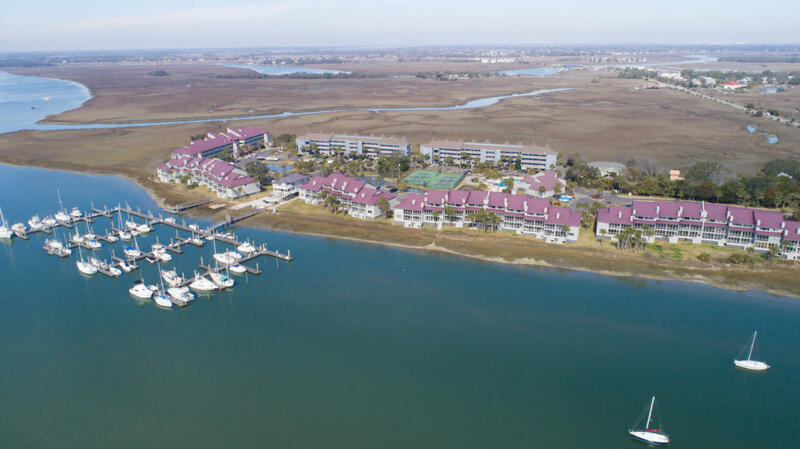 The barrier island is located roughly 10 miles from Downtown Charleston. 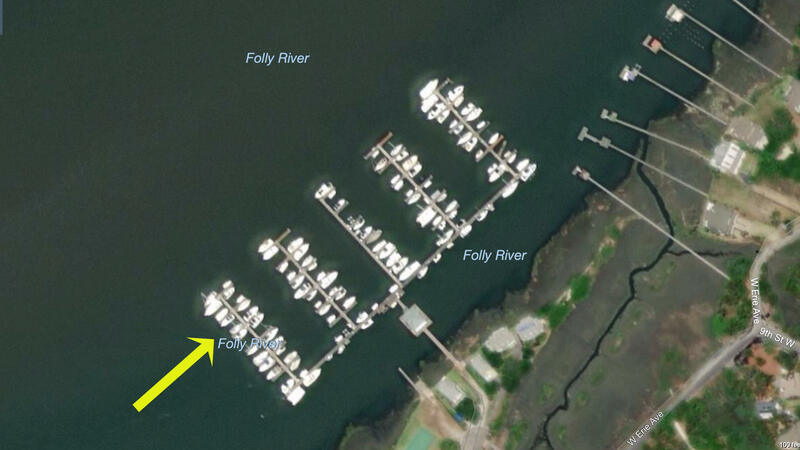 It is just a few blocks wide and a few miles long. 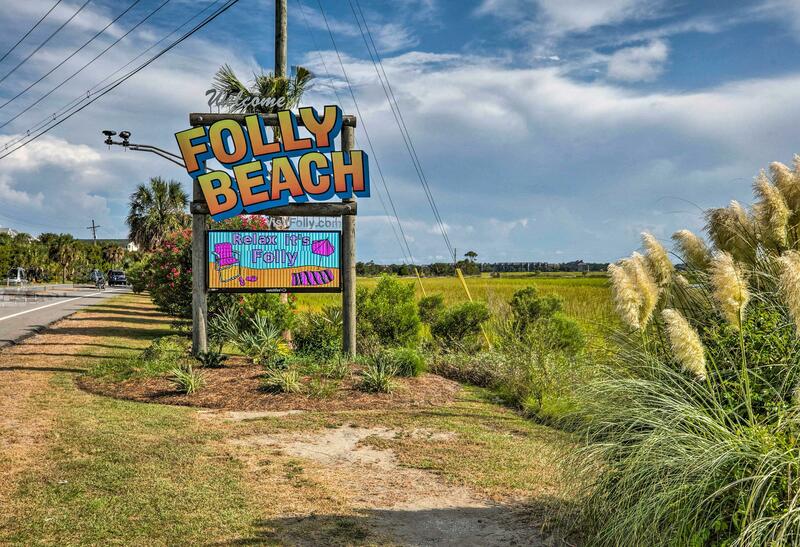 With a nice mix of condos available on the way to the Island and once you get on the beach, Folly is a great place for a second home. 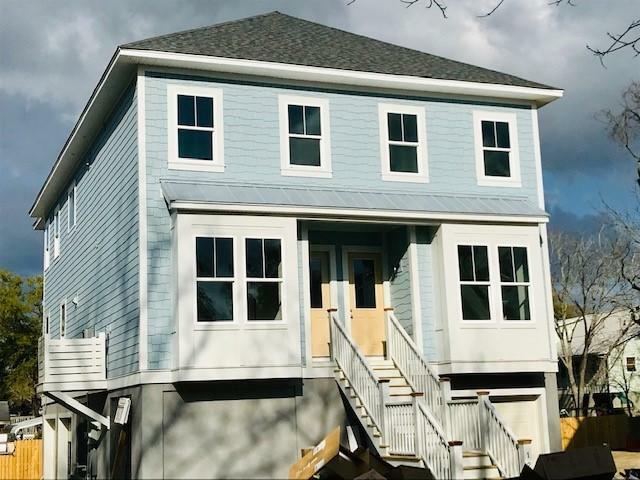 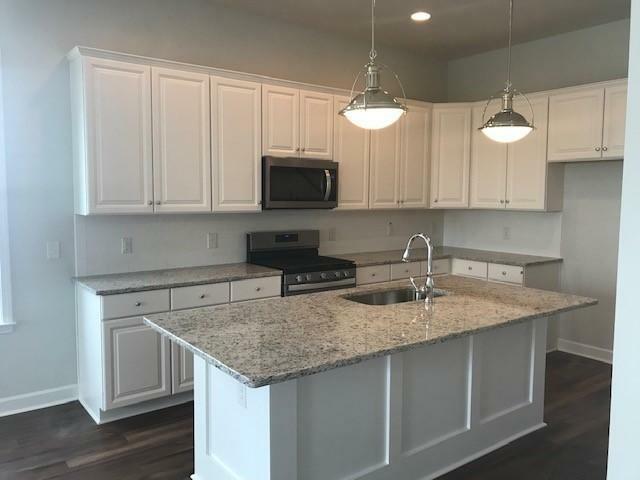 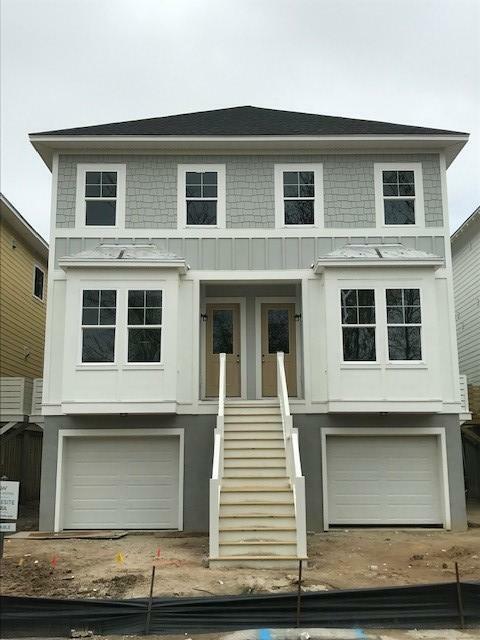 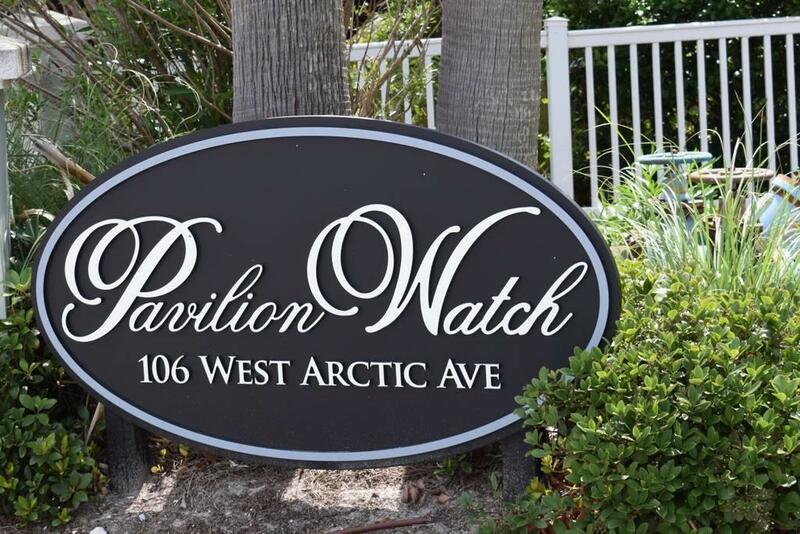 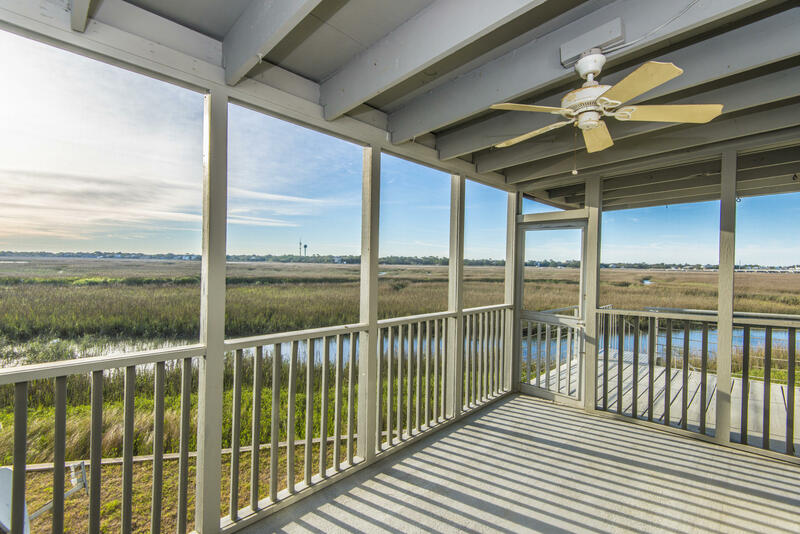 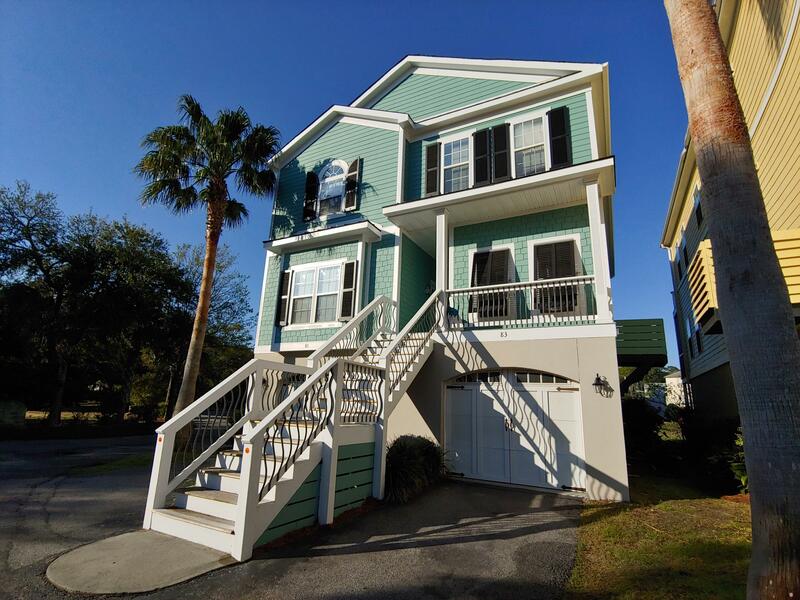 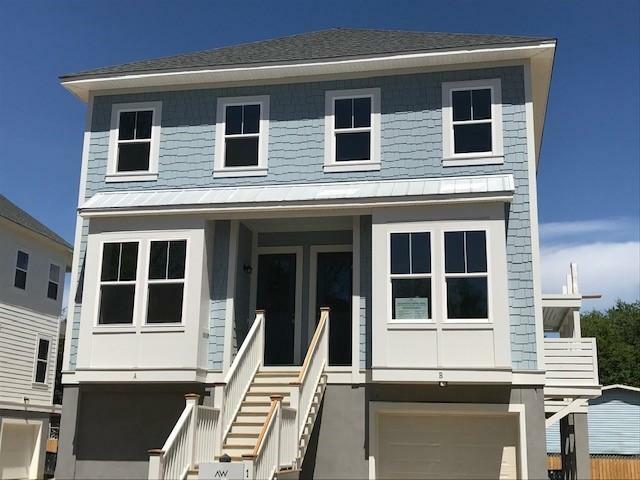 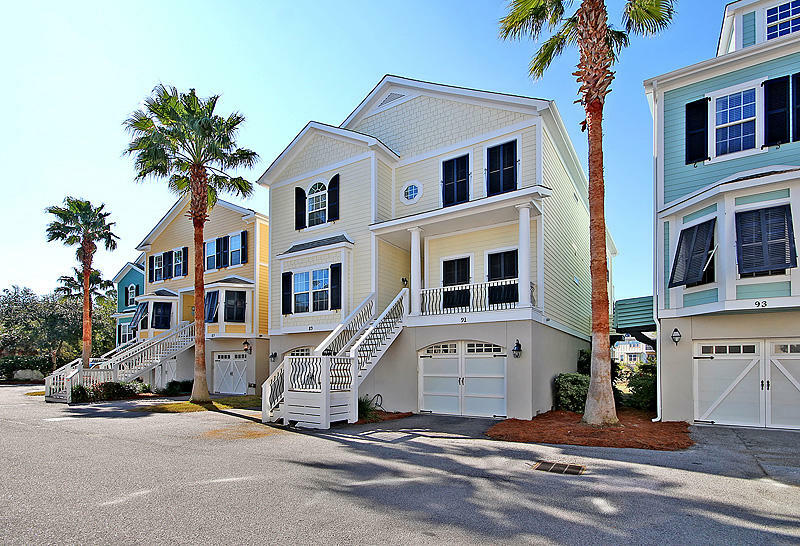 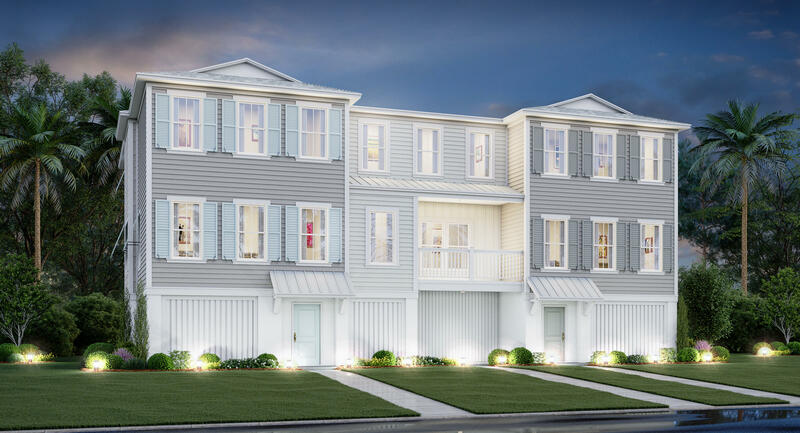 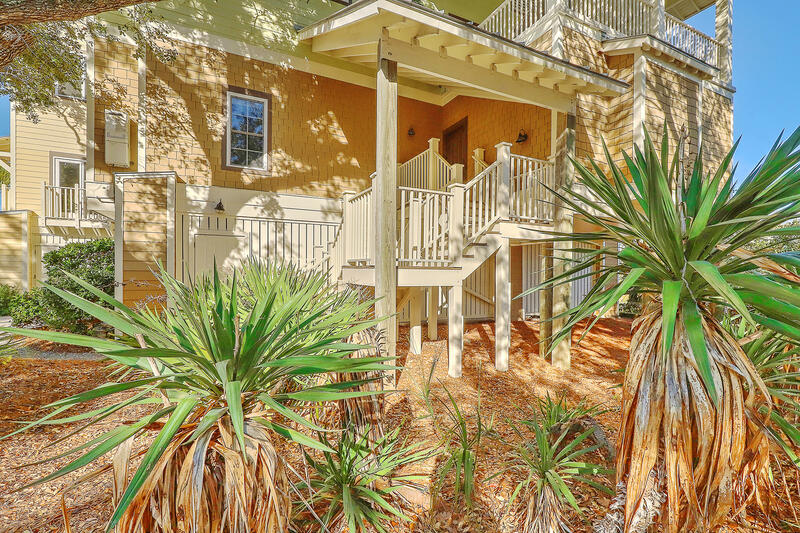 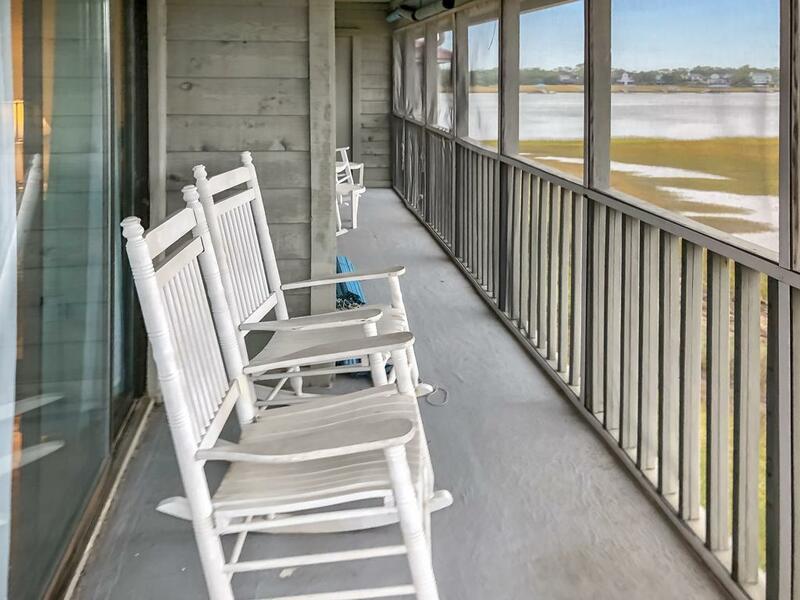 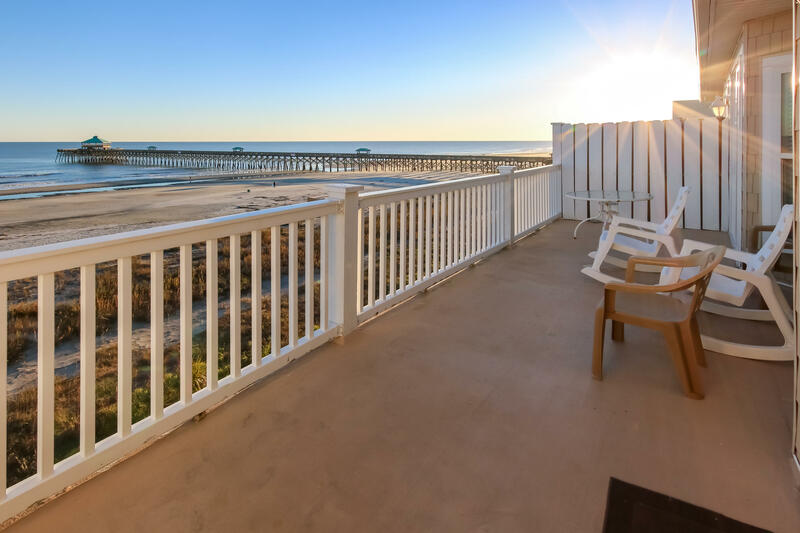 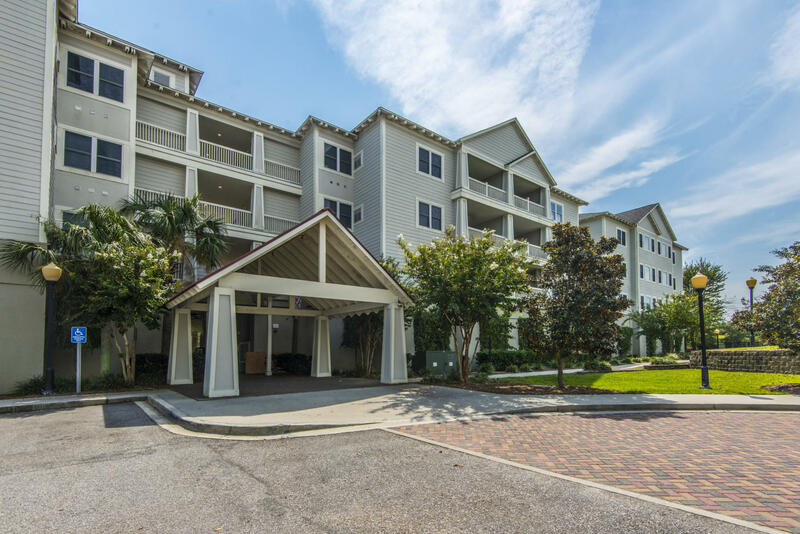 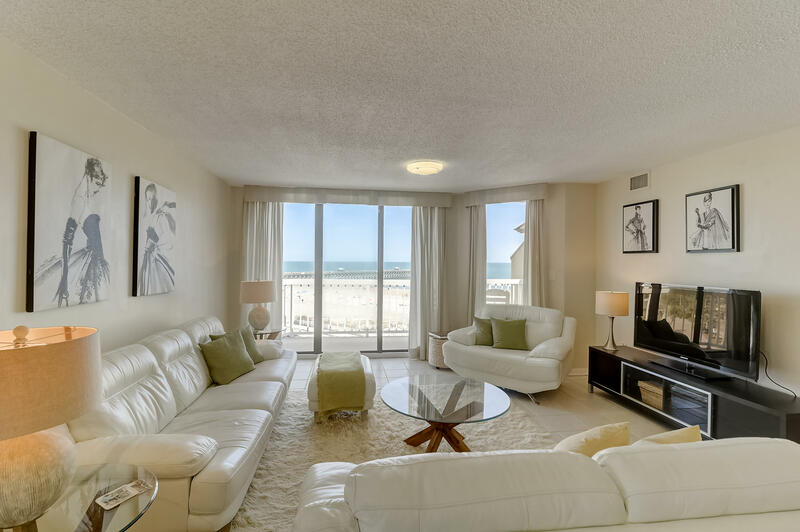 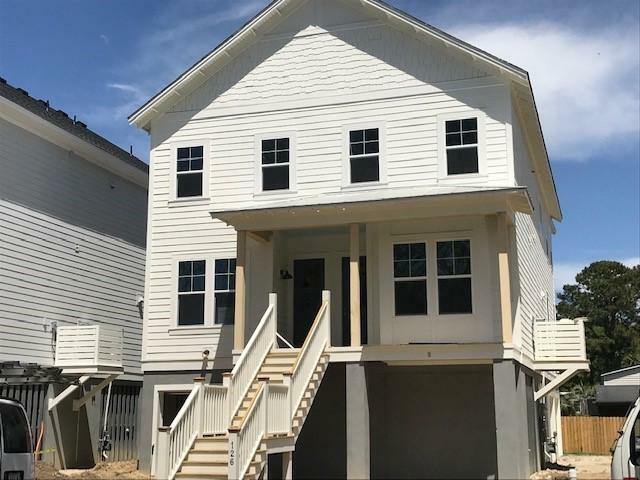 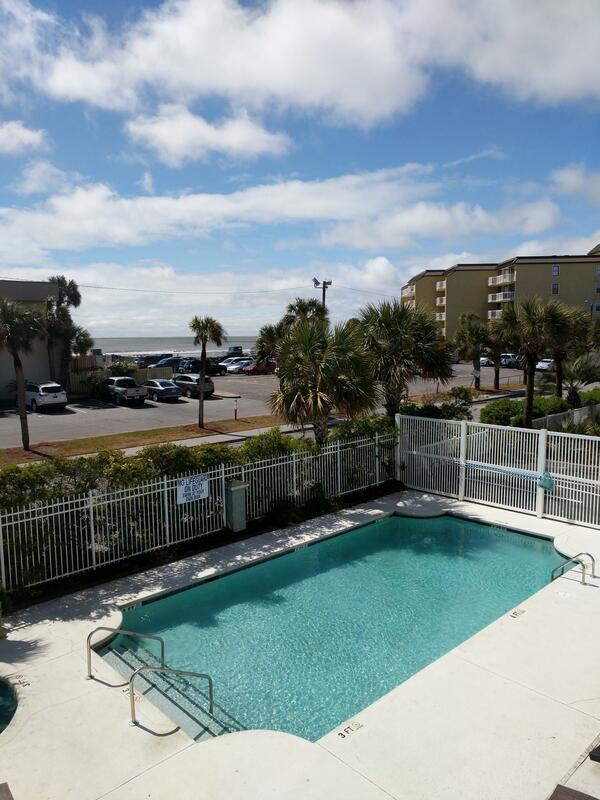 These are all of the condominium and townhouse homes available for sale on Folly Beach , SC.